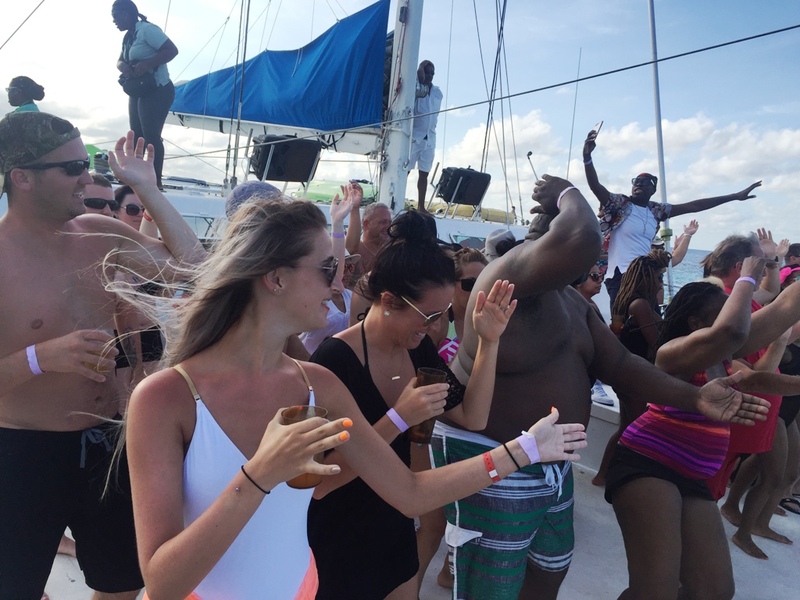 As you board one of the most comfortable sailing catamaran in Jamaica, there is no doubt that the party has started with lively music to get you in the island mood. 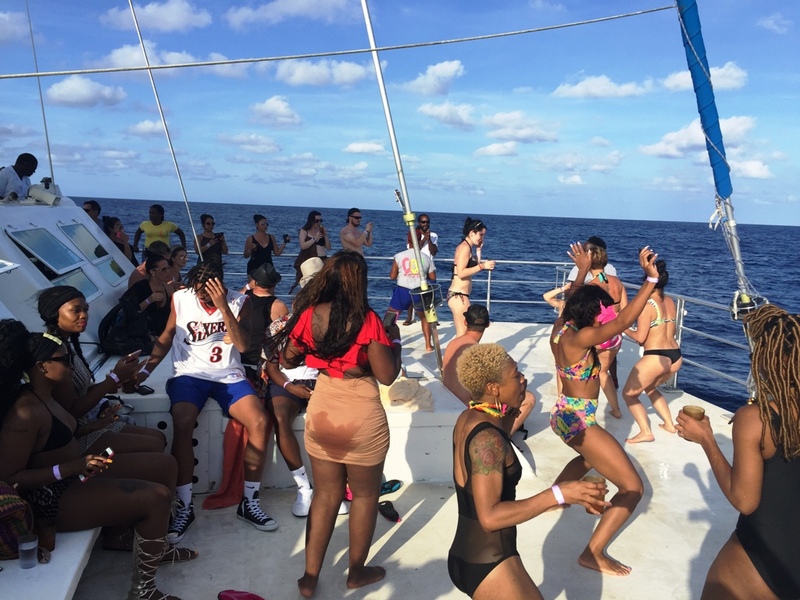 Let the ever changing melody of the music energize you, join in the dancing if you like on this unforgettable Cool Runnings Catamaran Cruise to famous Dunn's River Falls. 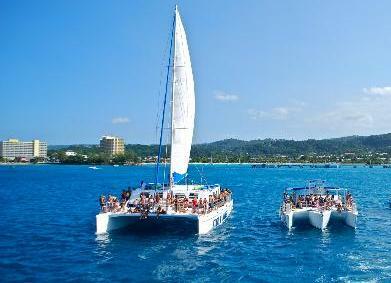 Cruising along the shore, the vistas of the Caribbean become an intimate part of the ambience. 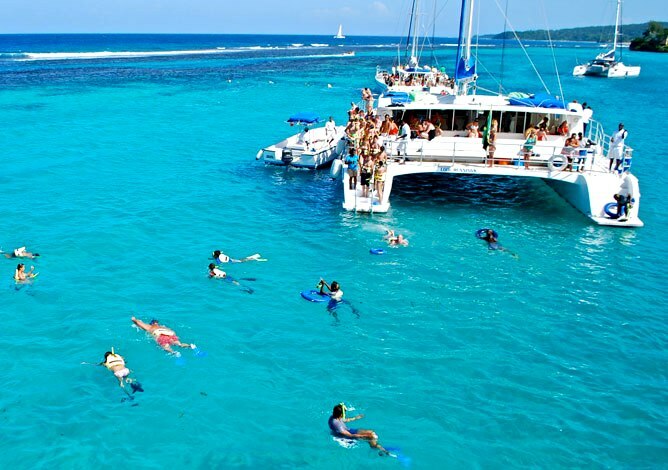 Before you know it, your captain will anchor and you will be in the center of a pristine protected Ocho Rios reef system. 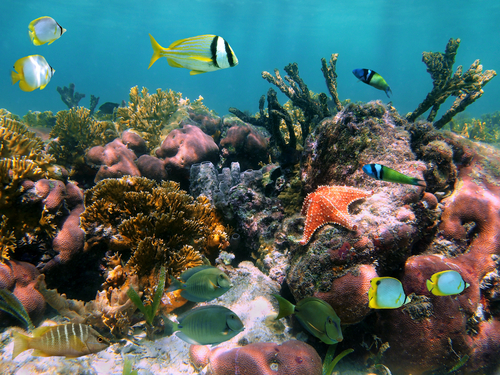 Stay on board your catamaran or take some snorkel gear and enjoy observing the underwater world beneath you. 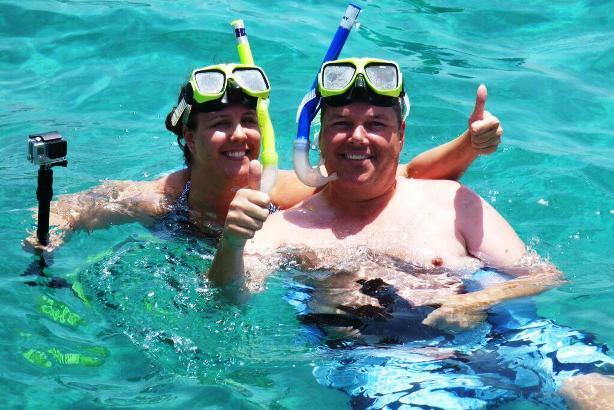 Your snorkeling experience will last approximately 30 minutes. 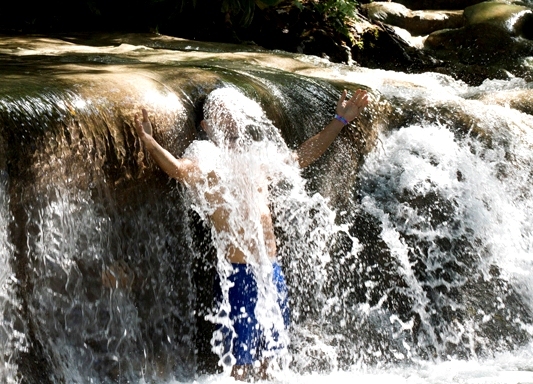 After cruising the coast and passing impressive celebrity homes and luxurious resorts, you will have the opportunity to stop at the unforgettable Dunn’s River Falls. 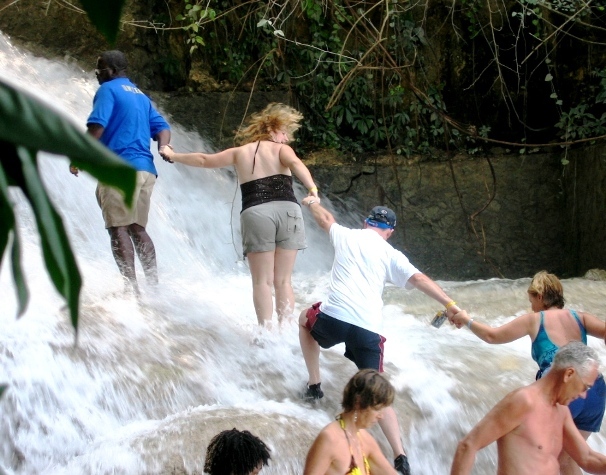 Relax on the beach at the base of the falls or enjoy the climb up the natural 600-foot (183-m), cascading waterfalls. 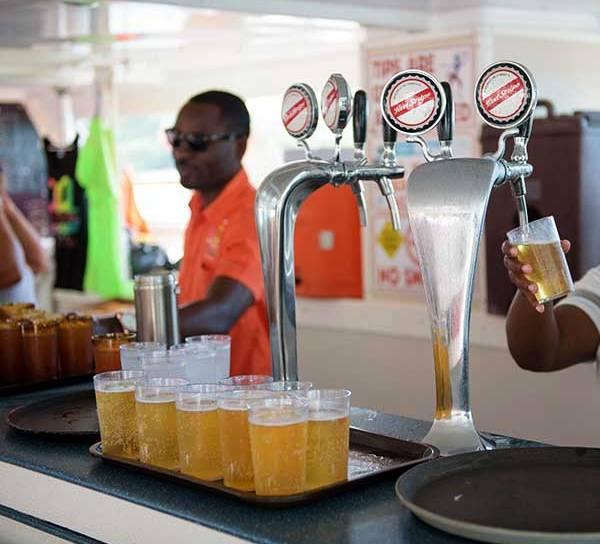 Back on board the Cool Runnings Catamaran the reggae party continues while the lively crew serves up rum drinks and keep you entertained and in the Jamaican groove. *Limited time offer! book now to guarantee price. 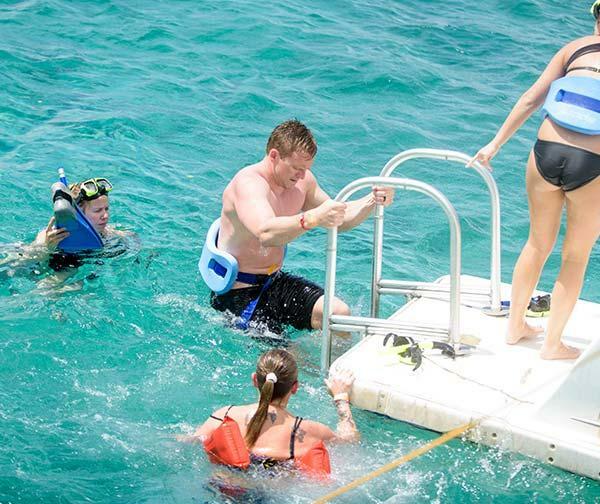 *Private catamaran charters are available! 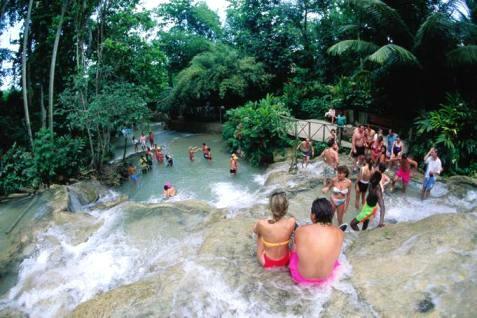 • It is recommended that you bring a towel, bathing suit, camera, sunscreen, cash and water shoes if climbing Dunn's River Falls. Water shoes are available for purchase. • Vegetarian lunch option is available, please advise at time of booking. We had a great time! The crew was exceptional! Great experience. Staff are absolutely welcoming and entertaining. Definitely a great value for money with the drinks and activities. We were picked up from our resort and felt safe the whole journey. Definitely worth the experience and would not hesitate to recommend friends and family. 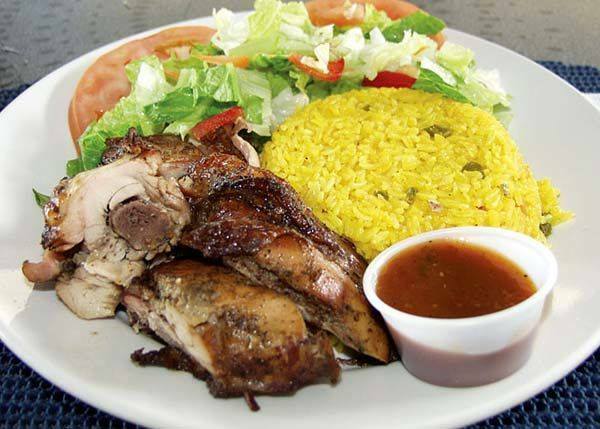 Excellent for all members of my family, the drinks and food were excellent, the crew were also exceptional. A definite must do! This trip was one of my highlights of the holiday. 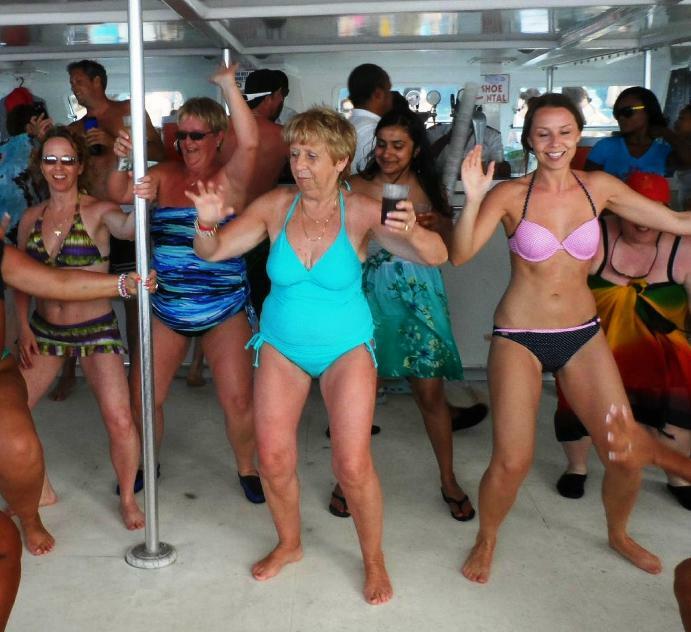 What more could we ask for - snorkelling, rum, dancing, sailing. We were a group of 6 and we had so much fun. The crew really go out of their way to make sure that you have a good time.